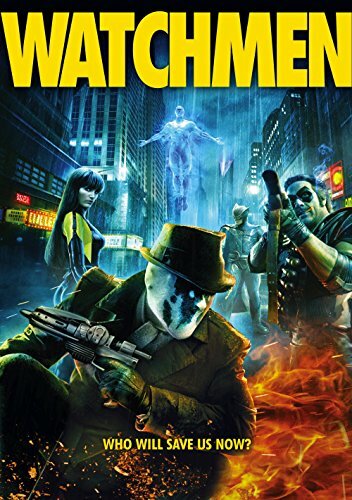 Guns of Hollywood explores all the guns and action in the Watchmen (2009). Guns in this week’s episode include: Ithaca 37, Ruger AC556, M1 Garand. GOH 097 - Invasion U.S.A. (1985) - Why has it taken us this long to do a Chuck Norris film? GOH 098 - Punisher: War Zone (2008) - Punisher vs. Jigsaw. GOH 099 - Red Dawn Trifecta - Red Dawn (1984), Red Dawn (2012) and Tomorrow, When the War Began (2010 - Australian version).